Hey guys, here I again come with a very famous recipe. Fry these prepared balls in pan, till brown. 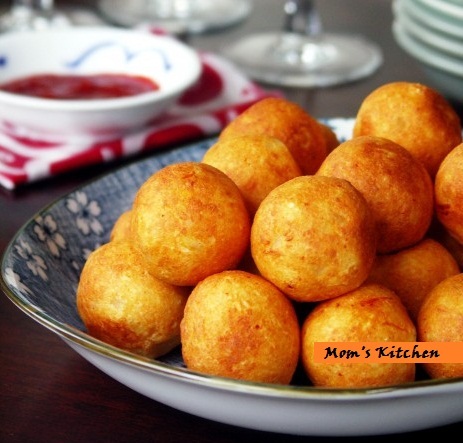 Your paneer balls are ready. Serve them with ketchup or coriander chutney. Try it, you will definitely like it.